Nth Ascension the northwest English Progressive Rockers have looked across the pond for the mixing of their third album. American Progressive Rock multi-instrumentalist Eric Gillette a newcomer with an impressive start. 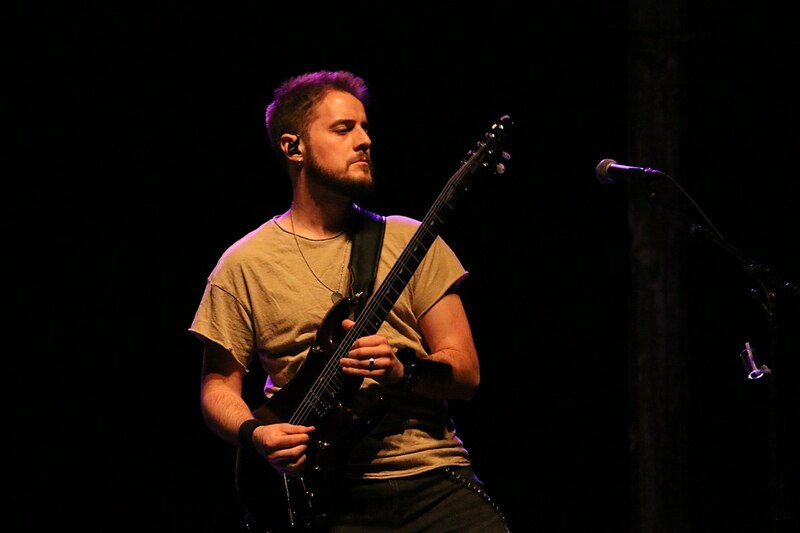 From his beginnings in 2010 with The Swon Brothers (who would later appear on The Voice), as a guitarist and backing vocalist; to working with Neal Morse in 2012 and finally joining The Neal Morse Band as lead guitarist, vocalist and songwriter in 2015. Craig Walker (drums) noticed Eric Gillette’s contributions on The Grand Experiment, The Neal Morse Band’s 2015 release and became an instant fan; seeking out Eric’s solo material soon after. As the writing of the new Nth Ascension album wound down and the time to enter the studio neared, the band would learn that the mixing engineer and studio (Mat Arnold, Hilltown Studios) of their 2016 release, In Fine Initium wasn’t available for the upcoming album. Craig had been so impressed with Eric’s work and was aware that he was a mixing engineer in addition to his musical endeavors. Eric had made it known in social media that he was taking on a limited number of projects this fall between his other commitments. Craig contacted Eric to see if he would be interested in providing the mix engineering for Nth’s new project, and the response was positive. Craig then approached his bandmates and they unanimously agreed this was the direction the band would like to pursue their 2019 release. The new album was completely produced and engineered by the band and is … unmistakably Nth Ascension. This third offering is filled with the signature full rich cinematic soundscapes you have come to expect of them; encompassing dark and light expressed in powerful vocal and lyric structures leading us to a new dimension of consciousness; and certain to capture something just a bit more with the help and talents of Eric Gillette at the mixing board.